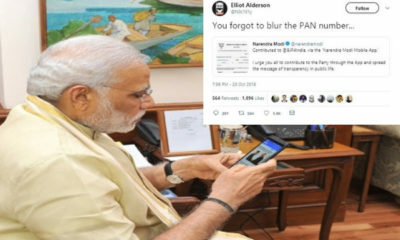 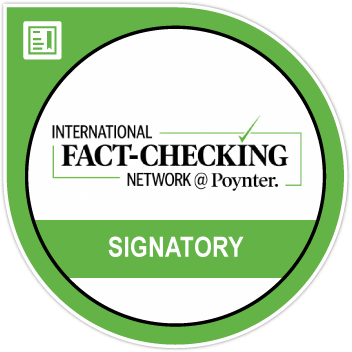 No, the prime minister did not accidentally reveal his PAN number on Twitter. 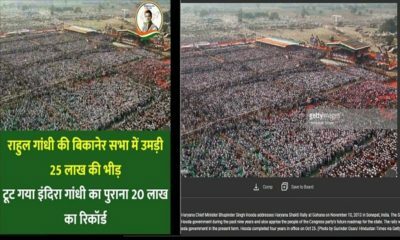 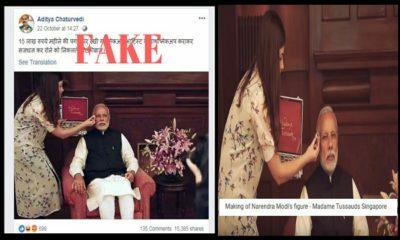 Viral Fake Alert: Has PM Modi Hired A Makeup Artist At 15 Lakh Rupees A Month? 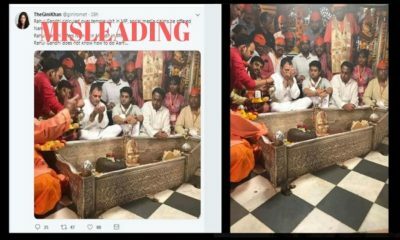 No, Rahul Gandhi was not offering Namaaz at a Hindu temple. 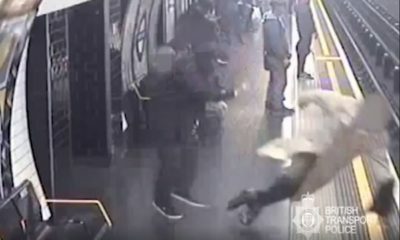 The incidents are from April and the attacker has been found guilty of attempted murder.